The way this is worded – “designed to ensure a system of criminal legal aid that delivers value for money to taxpayers” – (from a Tory towards the end of this article) is to make law abiding ‘hard working tax payers’ hate ‘criminals’* regardless of who, why, what, etc. ‘They don’t deserve legal aid, they shouldn’t break the law, it’s their fault, why should I work hard, not break the law and have to pay for those that don’t work hard and break the law’. 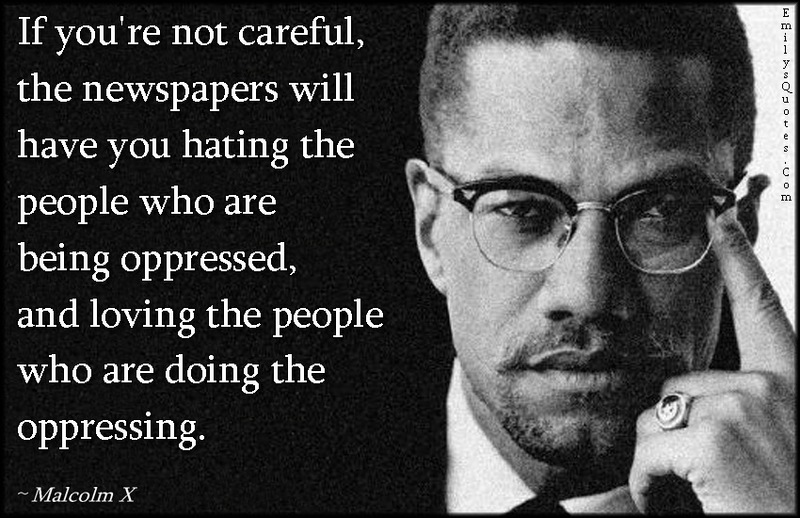 It sickens me how much, in such a variety of sectors, the Tories are getting away with and not just that but how they are manipulating people to hate, engineering attitudes and cultures designed to divide us, designed to cause conflict, designed to deflect attention and deflect anger away from those that are causing the problems, making society hate those being oppressed and supporting the oppressors. It’s amazing how much impact carefully chosen words can have, how much destruction and devastation a single sentence can have on millions of lives. It’s amazing how much impact carefully chosen words can have on societies attitudes and general culture. This is why we desperately need media reform, it isn’t about changes that some claim will lead to censorship or authoritarian state control over individual liberties and freedoms, specifically freedom of speech. What we currently have with our mainstream media is authoritarian control, the propaganda is so relentless that a large majority in society are not free to form their own opinions or conclusions. 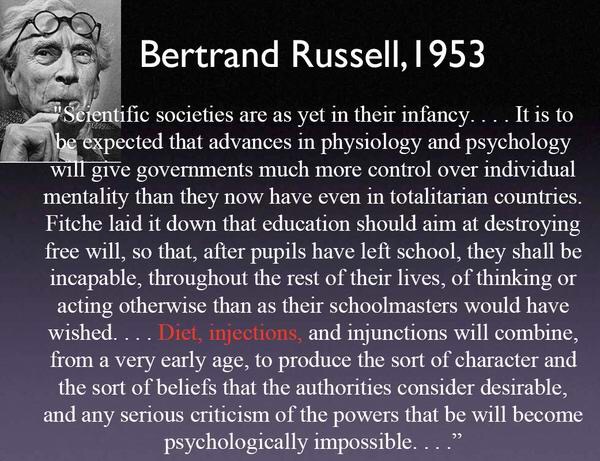 It starts with our current education set-up that fails to promote open minded critical thinking but instead is geared towards promoting obedient workers that know their ‘place’ in our unequal and hierarchical society. I don’t want to go too much into basic psychology but our unconscious mind largely controls our conscious thoughts. We don’t have as much choice and control over our thoughts as many believe. 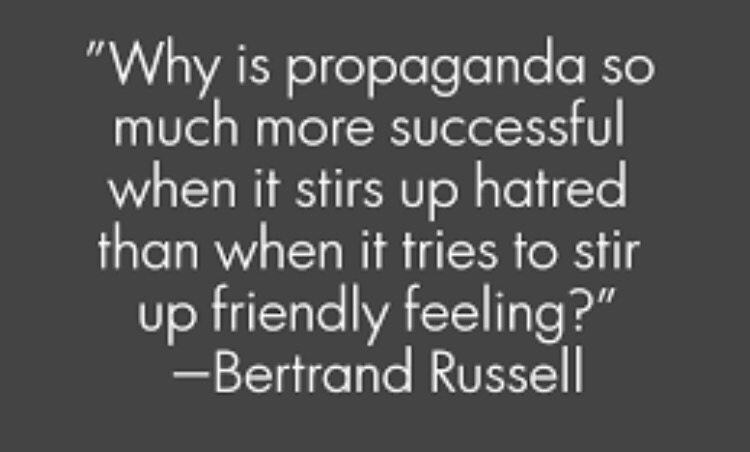 But the point I’m making is that a lot of the propaganda, put out on a daily basis by several sources, has a huge effect on people’s views and opinions, without them even knowing it. 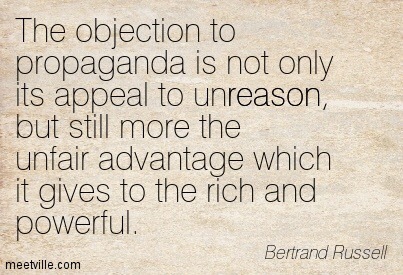 Especially when the propaganda is emotive, the ruling elite rule largely by fear. 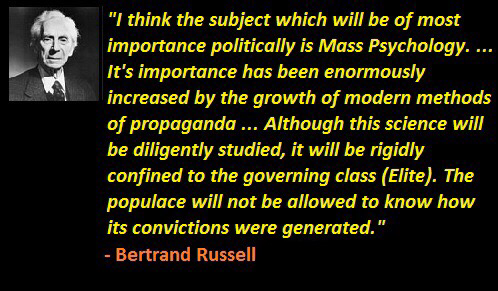 Their propaganda has a significant enough effect to give them control of more than enough of society to do as they please without consequence and to the detriment of the vast majority. Something that needs a lot of further study/research would be the effects of advertising on our mental well being. Very basic psychology – Maslow’s hierarchy of needs – shows us how not getting what we ‘need’ (with the huge amount of advertising, a lot of what we ‘want’ becomes what we feel we ‘need’) can significantly impact on our mental wellbeing, we’re not having these engineered ‘needs’ met, we’re constantly wanting and ultimately needing more and more, but are unable to get more and more, because of the disparity between pay and the cost of living, and are therefore suffering psychologically, which will then have knock-on effects on our overall mental, and physical, wellbeing. It could be argued that this is a significant contributor to the obscene levels of personal debt that we have in our society, the pay people receive doesn’t cover the costs of what we’ve come to ‘need’, so people are turning to credit, legal loan sharks and so on to try and meet their manipulated consumerist needs. Where we are at now in society started almost 40 years ago, Thatcher started our shift towards individualism that governments since have continued, as have the media. 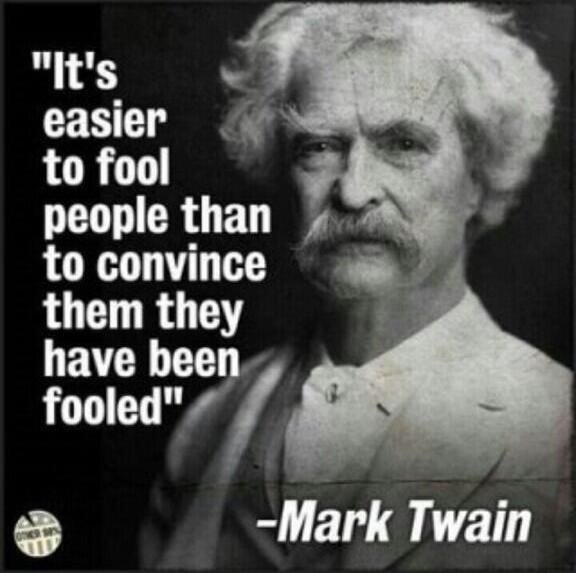 It’s the oldest trick in the book – divide and conquer. An individualistic society is easy to manipulate, especially when, it appears, the entire purpose of our mainstream media’s existence is to to do just that. Individualism has led to our ‘blame the individual’ culture, that has caused conflict, deflected and directed attention onto the people that are subjected too, rather than the causes of, problems in society. Those that control the media control society, control and constrain the narrative of discussion and debate, those that control the media can incite hate and fear, can distract and deflect, can influence the election of a political party, can enable the government to carry out policies detrimental to the very people that they control, can exploit, abuse and bend society and the system to their whim, can be oppressive and have authoritarian control and make it appear as though anyone against them are against the very things that they themselves inflict upon society. This article explains the above point perfectly. I’m not sure what a genuine free press would look like, or what a society free to think for itself would look like. 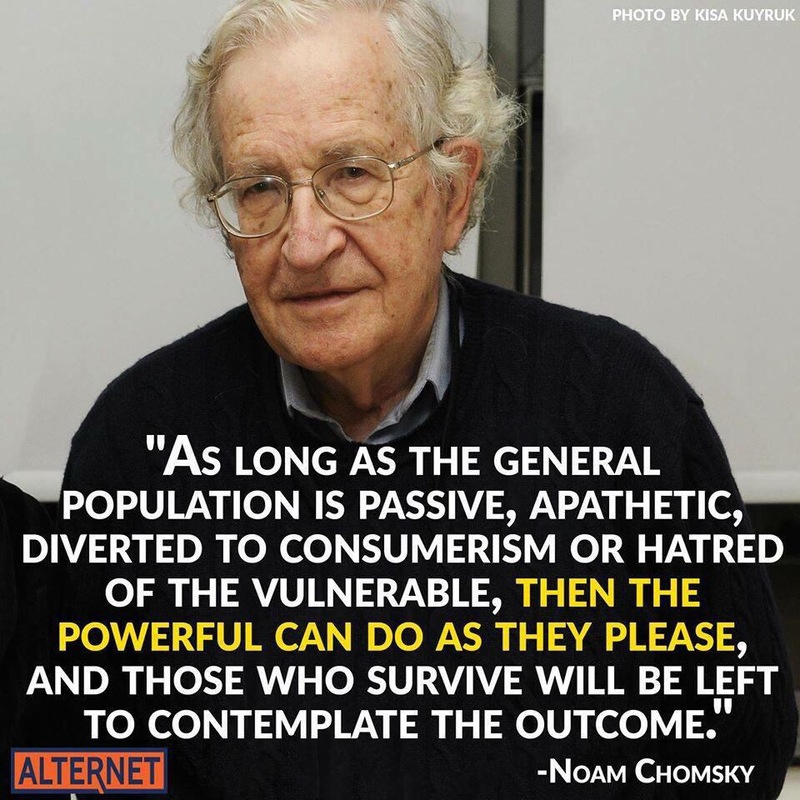 I think it would take decades, possibly generations for change to happen (something I believe a Corbyn led Labour Party in government would look to do), as current generations within society have been nudged too far in their thinking. The majority tend to be stubbornly closed minded, or so it appears, that form opinions rather than ask questions and change opinions and views. I mean, why else would we have a Tory government? Why else would we have such a ridiculous system? A system that if we was to wipe everyone’s memories to start from scratch, would be laughed at and disregarded of instantly if it was suggested as the system we should create and live in. Next: Next post: Inherent Neoauthoritarian Tendencies within Contemporary Societal Institutions: An Analysis of Global Governmentality and ‘Leftism’ in Relation to Interpreted Ideological Components of Emerging Policies and Political Figures by Callum Cockbill.